Fully trained adult family dogs for sale - "InstaDogs"
To better understand our services we invite you to contact us for a free no-obligation consultation. We would love to meet your family and take the first step to help you enjoy the benefits of a well behaved dog. Due to popularity of our programs, we are currently ONLY offering the VIP training program, "InstaDog" fully trained puppies, and boarding for our VIP training alumni. Check back for updates on our programs. All training services of K9 Training Concepts are guaranteed for the life of your pet. Our VIP program is a three to five week program that requires your dog to live in the home of our trainers. Your dog will begin and complete an intensive training program to become a happy and obedient pet. To make sure that your dog gets personal training and behavioral modification, we can only accept one VIP client at a time. Your VIP will learn house manners, go on daily outings, and experience important socialization skills. Your VIP will return home completely off-leash trained and will obey 12 of your obedience commands. The most important part of training is the 3 additional private lessons at your home are included after your dog has completed his VIP portion of the training. Follow up training sessions at the training facility are encouraged. For our private, on-location training, a trainer will come to your home and work with you and your family. Lessons range from 60-90 minutes each week. Currently we are only offering private training lessons at our training facility. For those who have a new puppy in the home, we will introduce teaching tips and theory so that your puppy will be a wonderful and happy addition to your family. We will teach your family to help your puppy learn manners including chewing, potty training, jumping, digging, and simple commands such as sit, down, stay, coming to you when called. Currently we are only offering Welcome Home Puppy at our training facility. The One Time Problem Solving consultation where we can evaluate solutions for management or solving problem behavior. Currently we are only offering private Problem Solving Concultation training lessons at our training facility. Allow us to provide your family with an "InstaDog". Our staff will provide our customers with the perfect k9 companion, tailor and trained to suit the needs and life-style of you and your family. 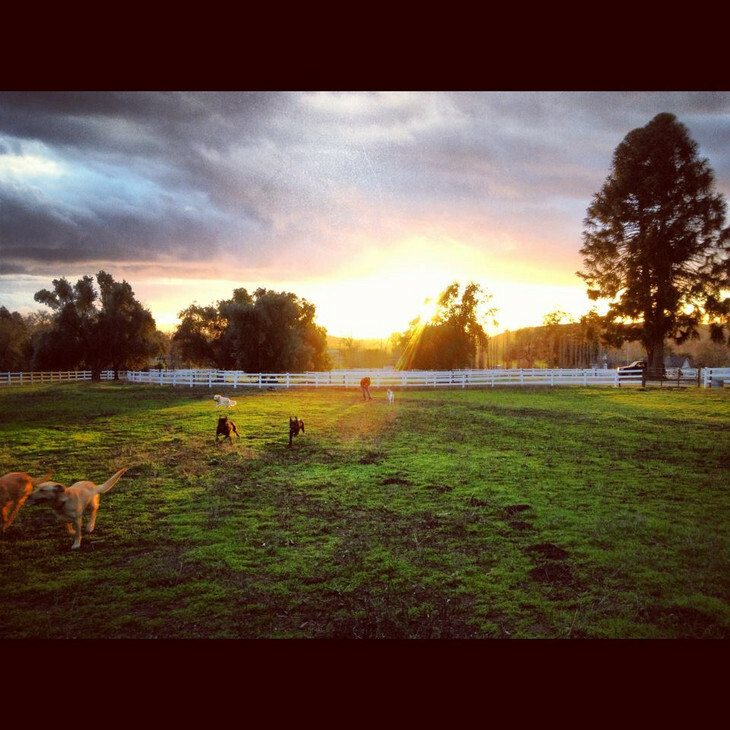 Pet Taxi service is provided to bring your pet to and from our ranch for training and boarding. Prices vary based on lacation.